Challenge: After years of using traditional methods of advertising (Print, Newspaper, Yellow pages and Magazines) Prostate cancer center noticed a drop off in patient numbers and wanted to do something about it. Their limited online presence wasn’t helping as well. Solution: eBizUniverse proposed and implemented a comprehensive online marketing strategy with patient acquisition in mind. 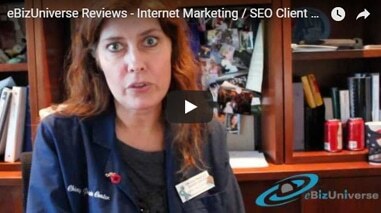 This involved website re-design, SEO, social media and video. 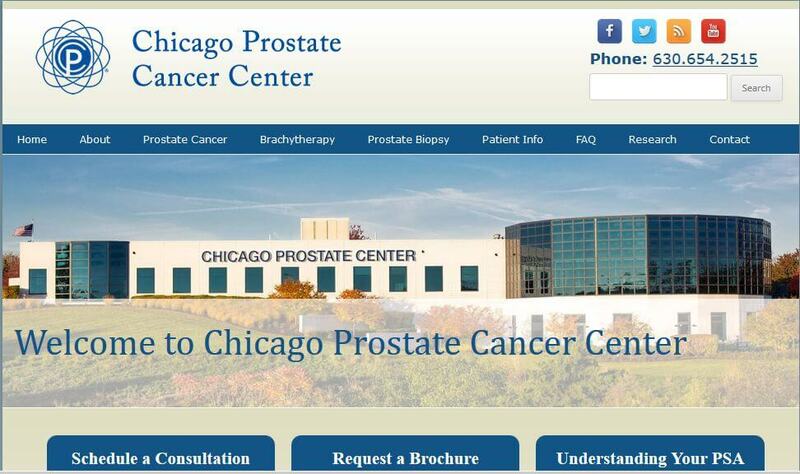 Results: Online traffic went up over 635% and today Prostate Cancer Center is thriving with patients finding them not only locally and nationally but also internationally. Patients fly in from overseas for treatment at the cancer center. This was virtually unheard of for them and as a result they have a department that now takes care of international patients.